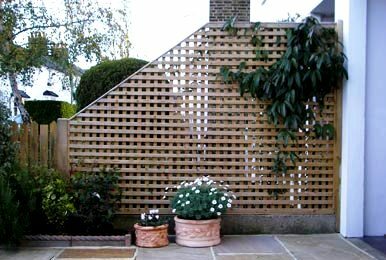 Trellis is a stylish addition to your garden, either used on its own or to provide support for climbing plants it gives a nice tach to your garden. 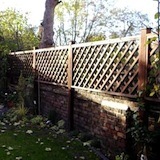 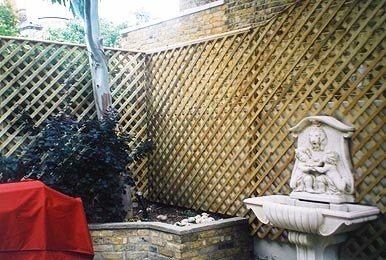 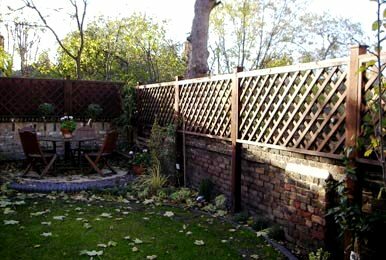 As well as being attached to walls to support and display climbing plants, trellis can also be used as a boundary fence, offering a certain degree of protection and privacy yet without completely obscuring the view. 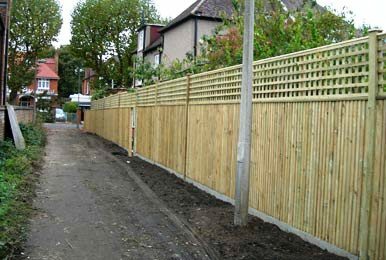 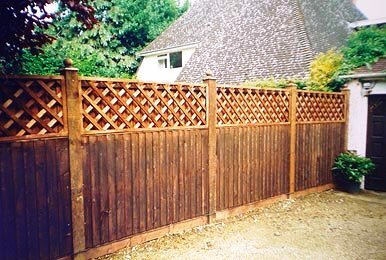 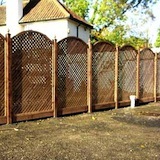 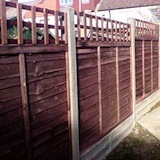 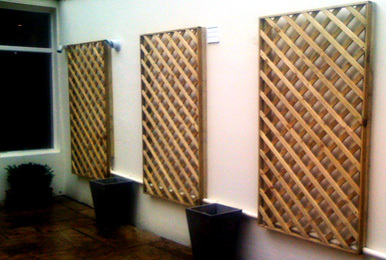 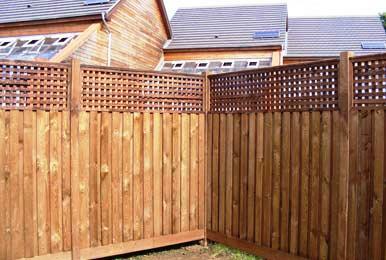 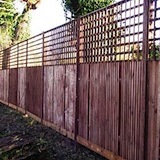 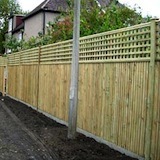 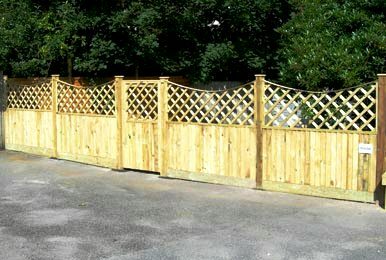 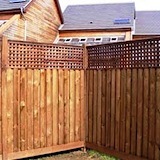 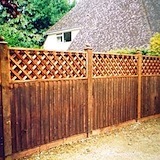 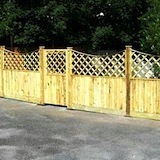 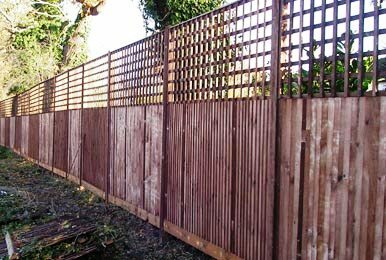 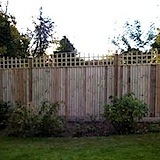 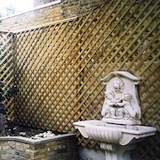 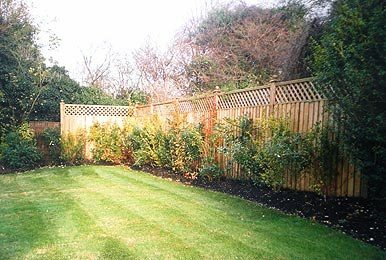 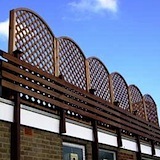 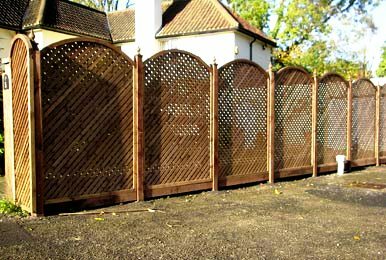 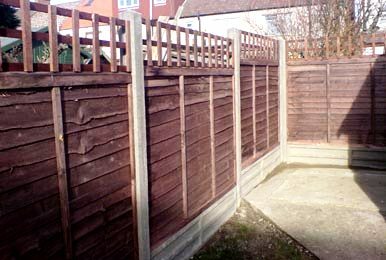 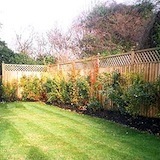 Trellis panels the same as fence panels are constructed from quality timber and is built to last to give our costumer the best quality of our job. 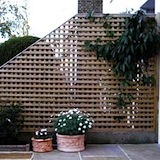 It must be rememberd that timber is a natural product and will be subject to movement and weathering as it seasons. 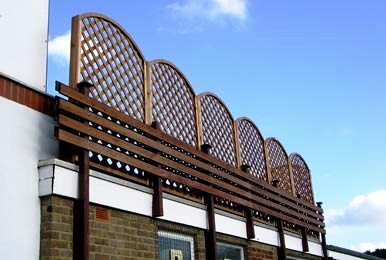 It is not uncommon for small splits to accur (called shakes) in timber when drying, and for warping when timber is allowed to dry to rapidly. 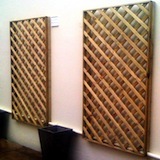 These will normally go back when humidity rises. 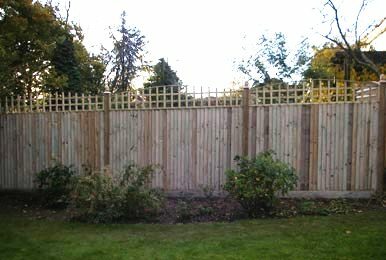 This is nature at work and shauld not be considered a fault.